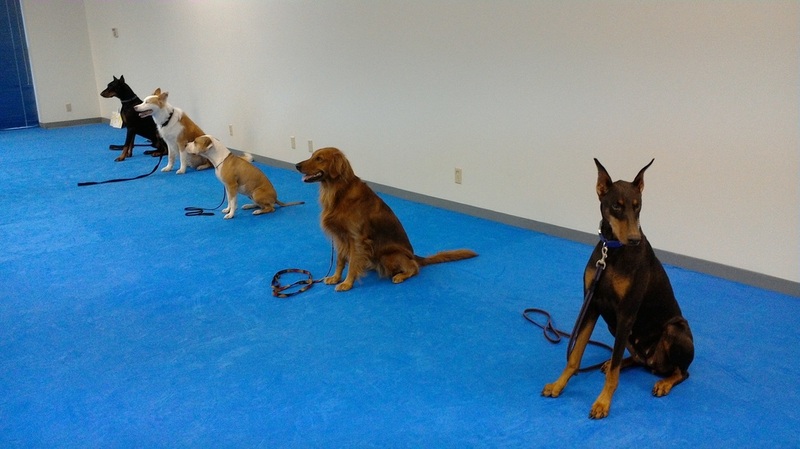 Obedience is the foundation of all dog training. It builds a good relationship between a dog and handler. Obedience training takes some work, but the rewards are endless. It’s so easy to teach your dog simple manners that will make him a joy to live with, travel with, and take walks in the neighborhood with. He might even be welcomed at the homes of your friends if he‘s a well mannered dog. It doesn’t take any harsh corrections. All you have to do is decide what manners you want your dog to display, and don’t accept any other behavior. No corrections necessary, just the reward of getting what he wants by doing things YOUR WAY. It really works.